With a combined wealth of knowledge and experience spanning the health, wellbeing, fitness, music and entertainment sectors, our professional team of Leaders pride themselves on making the danceSing experience both fun and accessible to all who participate. Whether you’re looking to maintain or develop your fitness, or simply socialise and make new friends, Team danceSing will be there to support you every step of the way. Interested in a career with danceSing? 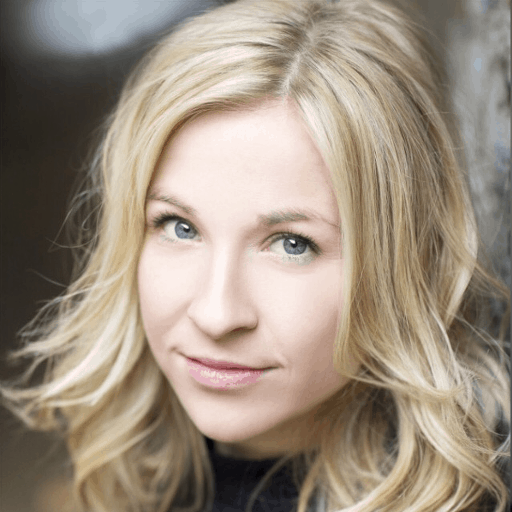 Natalie trained as a professional ballet dancer at the English National Ballet School and has performed with Scottish Ballet and Scottish Dance Theatre. She is qualified as a trainer in many exercise programmes including fitness, nutrition, weight management, exercise counselling and stress management. 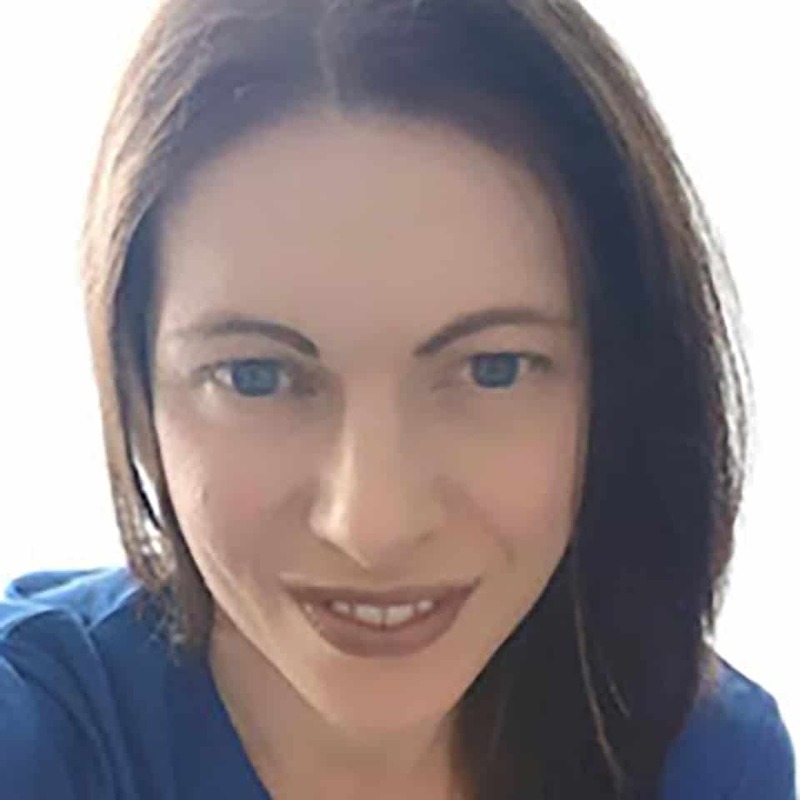 Natalie has created danceSing for everyone, She is passionate about improving people’s overall wellbeing through dance and singing. Her exuberance and love of dance has brought joy to many people of all ages and abilities. 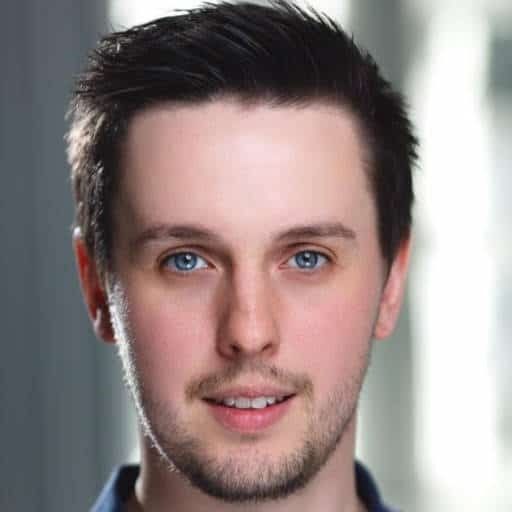 Lindsay Ashworth Fraser trained as a musician at University of Strathclyde and in Musical Theatre at Mountview Academy of Theatre Arts. She has worked as a freelance musician, actor, singer and voiceover artist for over 10 years. She has performed in plays, musicals and pantos throughout the country and also worked for many years as a session singer in London where she was lucky enough to sing for some of the world’s leading film composers at Abbey Road, Air Lyndhurst and Angel Studios. If you hear a choir on a Dreamworks animation, chances are Lindsay’s voice is in there somewhere! Since moving back to Glasgow and having her son, Lindsay has grown her own business onlineMD, which provides musical support to some of the UK’s top theatre performers and launched vintage vocal trio The St. Andrews’ Sisters with fellow danceSing Leader Amy Scott. Lindsay was delighted to have the opportunity to join danceSing in 2016 as a Musical Leader and 2019 will bring new challenges as the team expands and she takes on her new role as Musical Director. 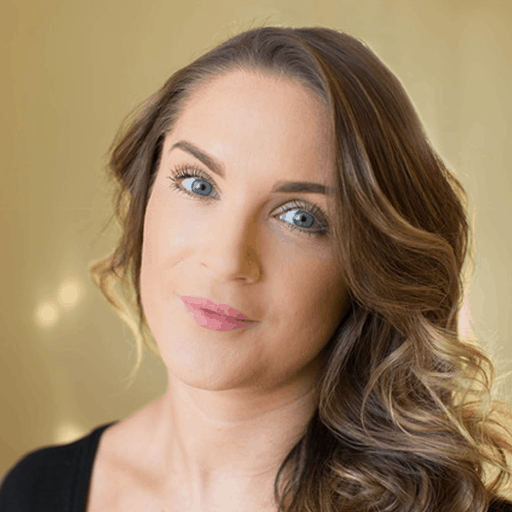 She will work to support the other Leaders to ensure consistently high-quality teaching across all the classes as well as continuing to source a varied repertoire of music for our clients to sing. Sarah trained at Bird College in London graduating with a first class BA (Hons) in Dance and Theatre Performance. Her theatre credits include: The Rocky Horror Show (European Tour) Dance Captain, Swing and Understudy Janet and Columbia. Fame (Ireland Tour) Ensemble and Understudy 'Lambchops', We Will Rock You (European Tour) Ensemble/Shakira, The Prodigals (Coventry Belgrade and Edinburgh Fringe) Smurf/Beryl, Mamma Mia (International Tour and West End) Assistant Dance Captain, Swing and Understudy 'Lisa', Still Game Live (Glasgow Hydro) Ensemble, Best of Musicals (European Tour) Featured Singer/Dancer. Dance credits include: Railway Ball 2009, Arsenal in Wonderland, Time to Wander (Sony Entertainment), Capezio Fashion Show, Living the Dream Dance Company and the Limelight Film Awards. 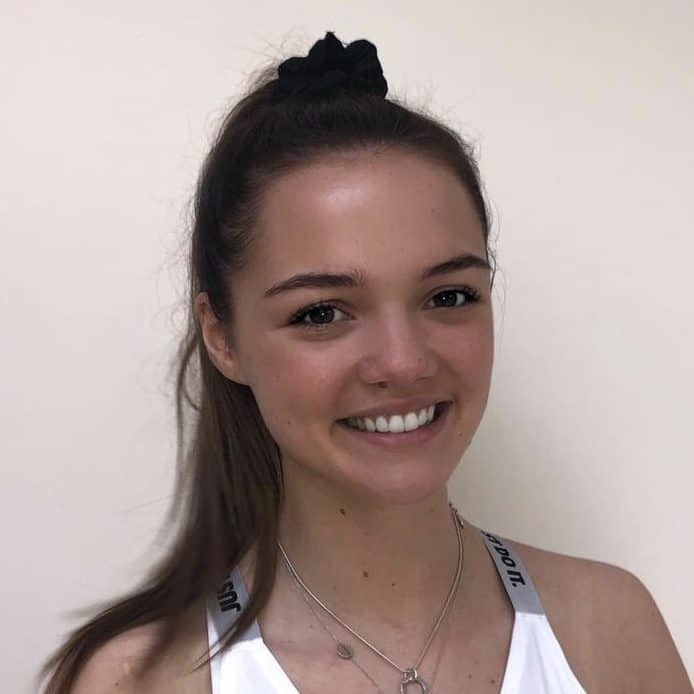 Gill started her training at Dansarena Studios in Ayr before moving down to London to complete a BA Honours Degree in Dance and Musical Theatre Performance at Bird College. After graduating college Gill worked various performing jobs in the UK and abroad before landing a job with Carnival Cruise Line. Starting off as a dancer/singer in 2007 she progressed to Senior Cast Manager for their new Playlist Production shows. During this time she was lucky enough to work alongside amazing West End, Broadway and commercial choreographers and directors throughout the conception of many new shows and spent 11 years cruising the world. 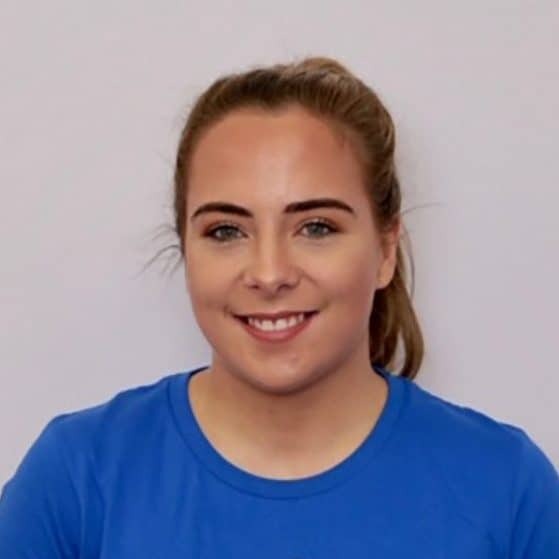 Gill has also completed a Level 2 Exercise To Music fitness qualification and has always been interested in all aspects of fitness and wellbeing. completed her BA Hons in Musical Theatre at Mountview Academy of Theatre Arts, London. the Roadside ad campaign, Bet 365 Bingo (MTP) and the Co-op (MTP). Karen is a piano player, arranger and composer who has spent the majority of her career encouraging music participation in people’s lives. Karen was head of the Royal Scottish National Orchestra education department and eventually returned to her first love as a musician in dance, returning to Scottish Ballet. 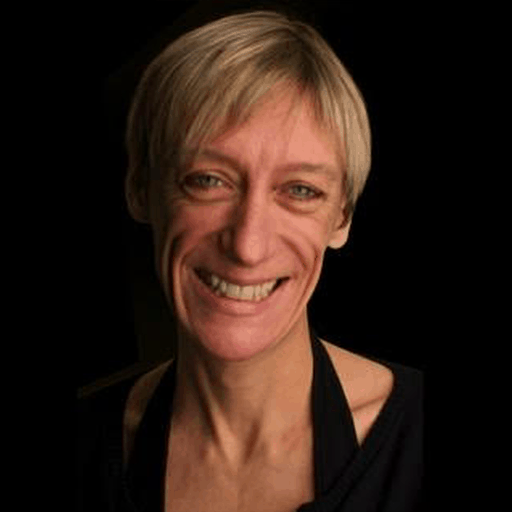 A the Scottish Ballet Karen works with the dancers, and also teaches piano improvisation at the Royal Conservatoire of Scotland for Piano in Dance Masters course. Alan has sung all over the world and is much in demand on the Burns circuit where he has sung in Sydney, Melbourne, Brisbane, Perth, Wellington, Christchurch, Aukland, New York, Chicago, Detroit, Tampa, Houston, Vancouver, Winnepeg, Toronto, Mexico City, Santo Domingo, Asturias, Berlin, Munich, Leipzig, Vilnius, Brussels, Belfast, London and all over Scotland. As a Music educator Alan has directed the choir of the Junior RNCM, received Creative Scotland commissions for three children's musicals - Tall Ships' Tales, Let The Games Begin and Great Scots - all of which were taught as Music units in many different Primary schools and written the theme song for Education Scotland's singing strategy Singing To Learn: Learning To Sing. He lives in Greenock with his wife Polly and their two sons. Liverpool-born, Polly lives in Greenock. She studied at the RSAMD, and later won the entrance scholarship to the postgraduate Opera Course at the RNCM where she achieved her MMus and won many prizes and awards including the Peter Moores Foundation Award, the Countess of Munster Prize and the D’Oyle Carte Scholarship. Polly later returned to Scotland to work with Scottish Opera. 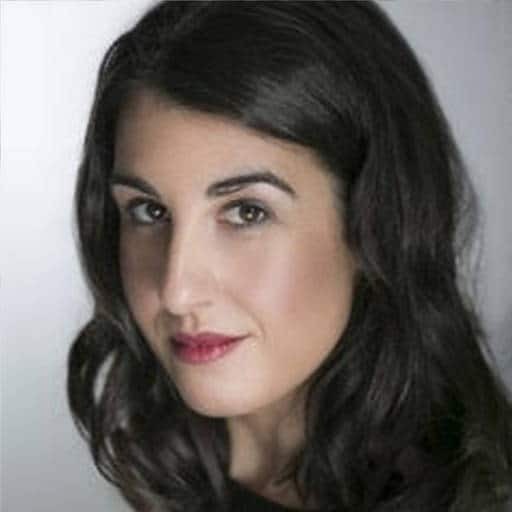 As a soloist Polly has sung with several UK orchestras, and appeared in many festivals throughout the country, including the 40th anniversary Aldeburgh Festival. Her operatic roles include many of the great Wagnerian heroines such as Sieglinde and Brangäne. More recently she has sung with Lyric Opera Dublin and for the Royal Opening of the Beacon Arts Centre, Greenock. Polly has many years teaching experience. She taught Singing, as well as Performance classes, at the Junior RNCM and at Scottish Opera Education Department. Currently she enjoys her role as a Vocal Instructor for Inverclyde Music Service, teaching Voice and Performance Skills. 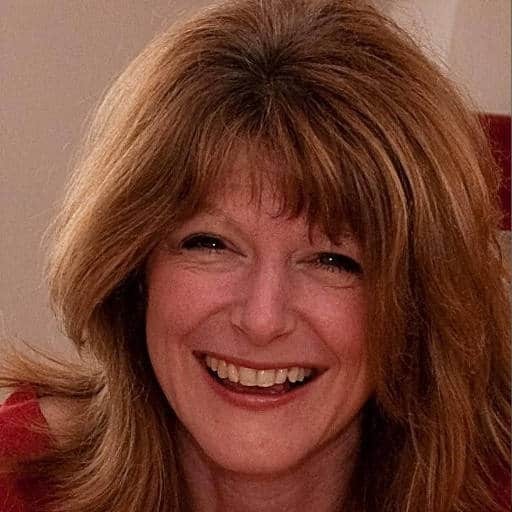 She is also Vocal Coach for Inverclyde Senior Choir, and has contributed on the committee of the Inverclyde Festival. 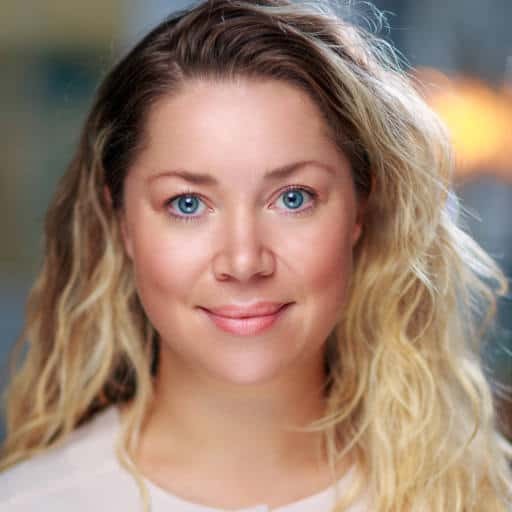 Polly also teaches singing for the University of Glasgow, the Junior Conservatoire of the RCS, the National Youth Choir of Scotland and is the Vocal coach for the RSNO Chorus. David attained an Honours degree in the Acting for Stage and Screen course at Edinburgh Napier and Queen Margaret Universities. During his time studying, he co wrote and performed in multiple five star shows at the Edinburgh Fringe Festival. 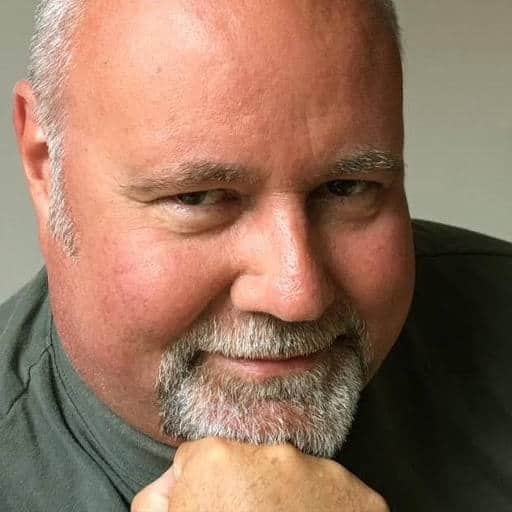 David works professionally both as an actor and musican, bringing a freshness and versatility to the world of performing arts. 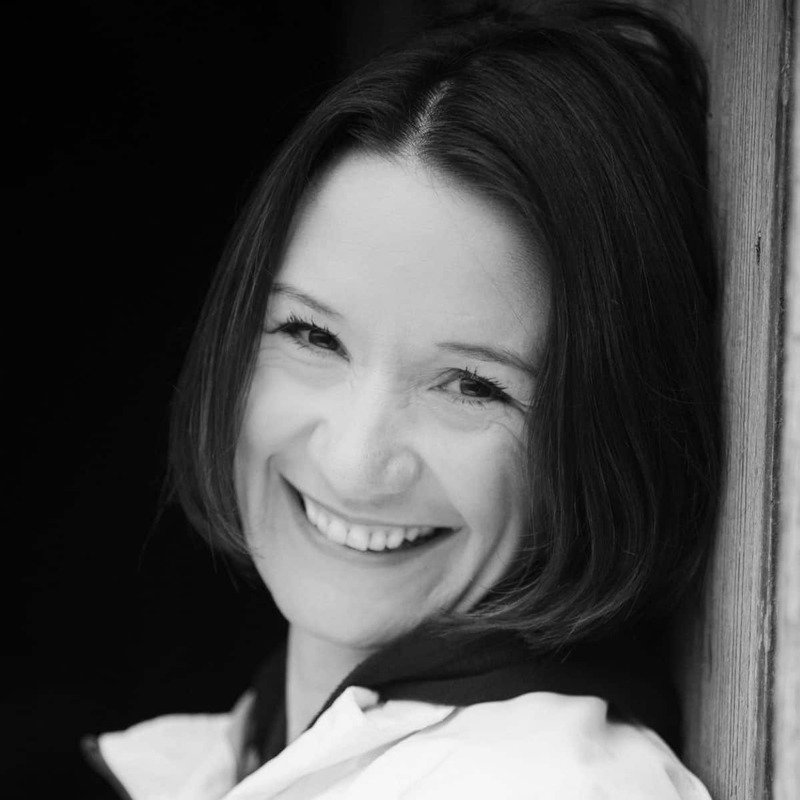 Mairi trained as a music teacher, and since graduating in 1994, her career has included work as a teacher, musical director, arranger, accompanist and composer. She currently teaches part time in a Secondary school, alongside other freelance commitments. Credits as a musical director range from ‘Sweeney Todd’ to ‘Summer Holiday’, working with both adult and youth theatre companies. 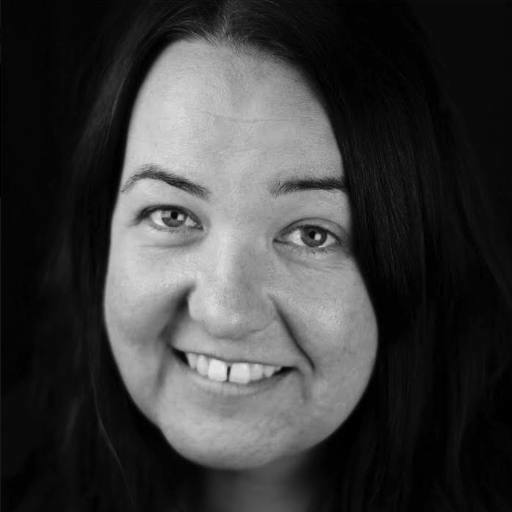 Mairi also composed the music for the plays ‘Mother of all the Peoples’ and ‘Five Pound and Twa Bairns’ which were performed in Aberdeen, Dundee Rep, the Byre and the Mitchell Theatre with Hame Productions. Alan is a musical director and composer based in Edinburgh. Alan trained at the RSAMD (now the Conservatoire) and has worked or performed in almost every theatre in Scotland. 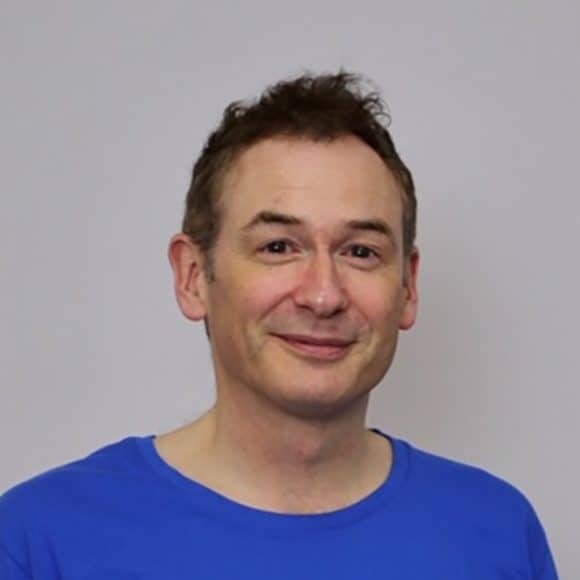 Alan composes music for theatre and television, and has a large catalogue of music for children, including for his website and Youtube channel “Choonbaboon”. Though classically trained, Alan is pop obsessed, with an astonishing knowledge of cheesy 70’s and 80’s music!